RapidKL Bus T607 services between Kelana Jaya LRT Station and Ara Damansara. RapidKL Buses U89, U43, U623, T622 and T624 also available at Kelana Jaya LRT Station. Hi, may I know how long is the duration of the total trip that will take from Kelana Jaya LRT station to Sri Meranti Apartment and the return trip as well? Thanks. Hi, it takes about 30 minutes per journey. What is the bus from kelana jaya lrt station to oasis square? Thanks. MayI know how long it takes to reach oasis from KJ lrt station by bus? Hi, it takes about 20-30 minutes. Hi, there is no specific bus stop around that area, you can stop near to Tesco Extra or Oasis square itself. May i know how do i go to sime darby plantation tower? May I know where is the nearest stop for me to get the bus to go to Kelana Jaya Station from Oasis Square and what bus should I take? Hi, you can take RapidKl T607 from PJU1a/1 to Kelana Jaya Lrt. where should I stop when taking T607 to ara damansara medical centre? Hi, you can't take T607 to Ara Damansara Medical Centre, you need to take U81 and stop right at Ara Damansara Medical Centre. May I know how long it takes to reach Sime Darby plantation from lrt kelana jaya by taking this bus? Hi, the journey is roughly 20 minutes. May I know how long it takes to reach kelana jaya station from jalan PJU1a/41 by taking t607 in the early morning? hi may i know how to go to symphony house from sri ara apartment? Hi, you can take RapidKL T607 or walk over. 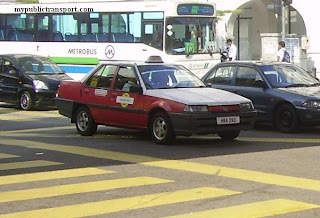 may i know how long it takes to reach tesco extra from jalan PJU1a/41 by taking t607 in the morning? Hi, it is roughly 10-15 minutes. what bus should i take from lrt kelana jaya station to fantastic food factory in ara damansara? and how about the duration of time? 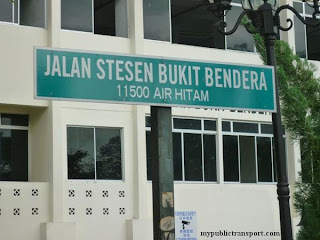 Hi, as I know it is located at SS5 instead of Ara Damansara. From Taman Bahagia LRT, you can take RapidkL T625 to SS5. May i know is t607 will stop at exactly oasis square itself? 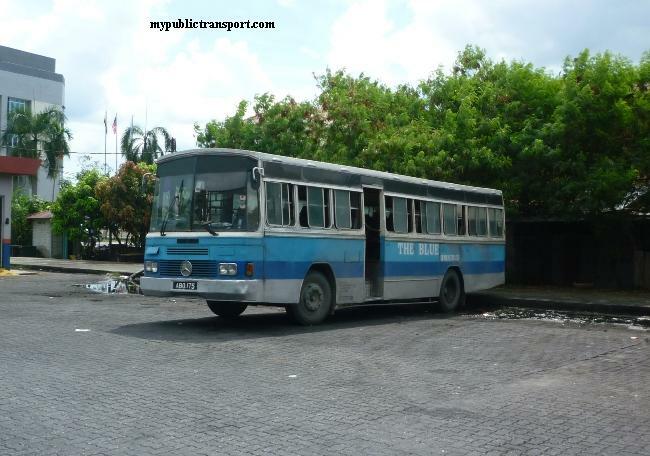 And now the bus's number have restructured, what is the new number for t607? What about the time schedule of t607? Hi, yes it will pass Oasis Square. T607 is now T782. It is every 30 minutes. Hi there..may i know how to get to rapid hq from kelana jaya lrt station. How long it takes to reach there? Hi, you can take RapidKL T782. It takes about 20 minutes. 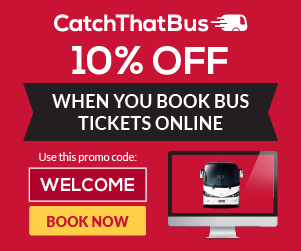 Hello admin, I just want to check if the route for the T782 is the same as the T607? Seems different on the rapidkl website. Hi, T782 is the same as T607. Myrapid website has an error in the T782 route. They copy and paste T780 route at T782. Hi, there is no schedule for RapidKL bus. Hi, T607 is now called T782. You can stop near to PJU 1a/46 and then walk to Pacific Place. Hi, can I know which line should I stop if I take the Kelana Jaya LRT to my location below and which bus should I take?Thanks. Hi, you can take RapidkL T782. You can stop here. 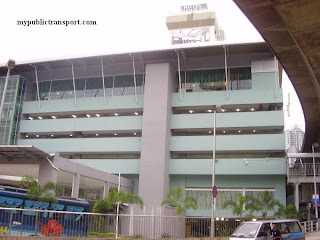 I need to go to Malaysia Airlines Academy in Kelana jaya, which lrt station and bus would be easier for me to take? Hi, you can take RapidKL T782 from Kelana Jaya LRT Station to MAS Academy. Hi. 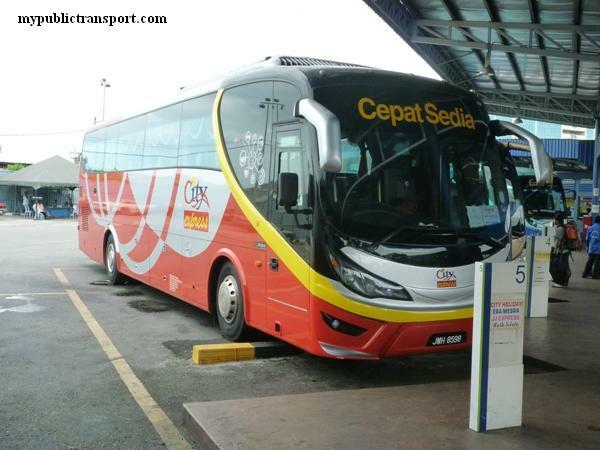 I would like to take the rapid bus from Citta Mall to Kelana Jaya LRT station. Where can I wait for the bus? Thanks. Hi Admin. 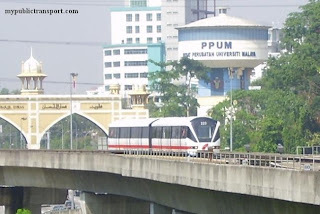 How do I get bus from Pacifi Place PJU1A/4 to Kelana LRT station or Phielo Damansara? Hi, you can take T782 from PJU1A to Kelana Jaya LRT. To go to Phileo, you need to take LRT to Asia Jaya, then take RapidKL T787. Yes, it will open after June. 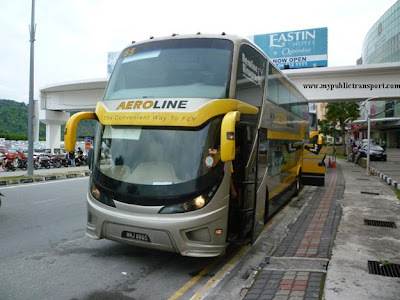 what bus should i take from Kelana jaya LRT to Citta Mall? Where should i get down? 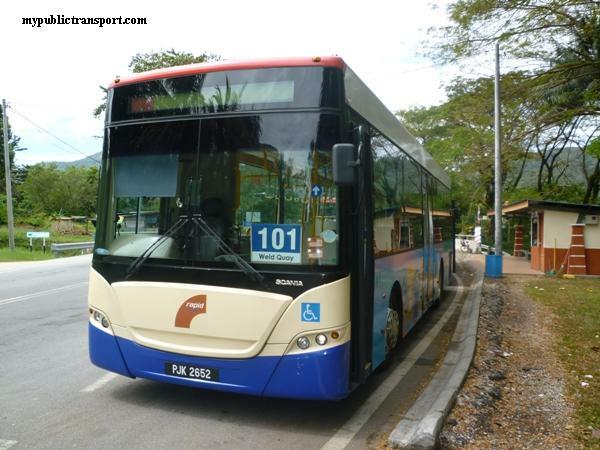 Hi, you can take RapidKL T782 to Jalan PJU1/46a and walk to Citta Mall. Hi.. May I know how to get to the NZX commercial centre and where is the nearest stop to NZX commercial centre? Hi, you can take RapidKL T782 from Kelana Jaya LRT to NZX. You can stop at here. Hi...how to go to evolve mall??? Hi, you can take T782 to Kelana Jaya LRT , then take Uber to TCM because there is no bus to TCM. Hi is the T607/T782 bus to ara damansara still available at Kelana Jaya lrt station around 10.30pm? Hi, yes they serve until 11pm. May I know how frequency the bus for T782? If I need to be Sime Darby plantation ay 8:30am, what is the best time I should take from KJ to Sime Darby PLantation ? Hi, it is about every 30 minutes, you need to be at KJ before 7.30am. hi, would like to ask if I want to go to Ara Damansara which station should i stopped for LRT route? hi if im from pangsapuri vista subang which bus i should take if i want to go to oasis square and where to stop? Hi, you can just walk over or take T782. is bus t782 pass by kelana mahkota condo. ? hi does t782 pass oak residences or d'aman going to oasis square? if so how do i take the bus from both places? Hi, they are within walking distance to Oasis Square. 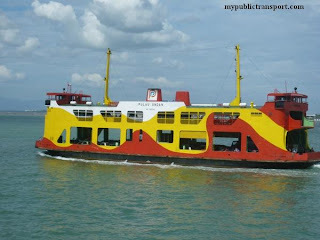 where I can get bus from Pusat Dagangan NZX to Lrt Kelana Jaya ? hai. how to go to this address by public transport ? Hi, you can take LRT from KL Sentral to Lembah Subang Station, then take T782 to Oasis Square. hi, i from bandar damai perdana, cheras want go to ara damansara. which transport can i take? Hi, you can take RapidKL 400 to Pudu LRT Station, then take LRT to Ara Damansara (transit at Masjid Jamek). Hi..how am i going to oasis square from ara damansara lrt station? Hi, you can take RapidkL T782 from Lembah Subang LRT Station. Hye.. how am i going to oasis ara damansara from lrt ara damansara? Hi, you can take T782 from Lembah Subang LRT Station. Hi, you can take T782 from Oasis Damansara to Lembah Subang LRT. Hello your post is so helpful, but one question how long would it take from Kelana Jaya LRT to nearest bus stop with Sime Darby Plantation tower? Thank you so much in advanced. Hi, you can take LRT to Lembah Subang, then take T782 to Sime Darby Plantation tower. Hi, you can take LRT to Lembah Subang, then take T782 to Oasis Square. Hi, how do I reach Tesco Extra Ara Damansara via LRT? Hi, you can take LRT to Lembah Subang station, then take T782 to Tesco Extra Ara Damansara. Hi I come from Lrt Kelana Jaya , I going to Symphony House by bus which one should take to reach this place PJU 1A\4 and how long I go this place . Hi, you can take LRT to Lembah Subang, then take T782 to PJU1A/4, this takes about 45 minutes. Hi.. where should I wait the bus from Oasis (whish bus stop) to LRT station? Hi, may I know how do I go to paws airport road subang from damansara utama? thank you..
Hi, you can take 780 to Asia Jaya LRT, then take LRT to Ara Damansara Station. Then you can walk or take T773 to Symphony House and then walk to PAWS. Hi, may I know how to travel from Kota Damansara to Oasis Ara damansara? and is there any bus from Ara damansara LRT station to Oasis? Thanks! Hi, you can take 802 from Kota Damansara to Kelana Jaya LRT, then take LRT to Lembah Subang station, then you can take T782 to Oasis Ara Damansara. Hi, you can take LRT to Ara Damansara and walk to Symphony House. Hi, yes you can take T782 from Lembah Subang. The journey is about 15 minutes. You can stop near to tesco extra Ara Damansara. 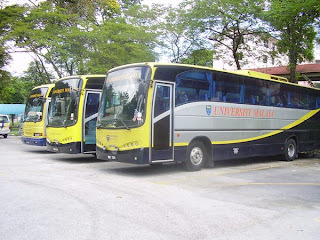 Hi, can i know which bus to take to Oasis Ara Damansara, the office building ? Hi, you can take T782 from Lembah Subang station to Oasis. Hi, you can take LRT from SS15 station to Lembah Subang, then take T782 to Oasis Square, it should takes only 20 minutes for LRT, and about 25 minutes for the bus journey. Hi, how do I get to damansara perdana from lembah subang lrt station? I need to get to damansara perdana as fast as possible from lembah subang lrt because my working time starts at 9am. Thanks in advance for ur help..
Hi, you can take LRT to Kelana Jaya, then take 802 to 1Utama to change 801 to Damansara Perdana. You may need to be at Kelana Jaya station by 7.30am. Hello, one last question. How do I get back to lembah subang lrt station from damansara perdana? My working time ends at around 7pm.. Thank you so much for your guide. If your work place is near to LDP, you can walk to Kampung Bukit Lanjan bus stop near LDP and take RapidKL 780 to Asia Jaya, then take LRT to Lembah Subang. Hi, may I know how to get to my workplace (Jalan PJU 8/5i, Damansara Perdana) from D' Aman Crimson Apartment, Jalan PJU 1a/41, Ara Damansara. Thanks in advance. Hi, you can take T807 from Lembah Subang LRT to Surian MRT, then take MRT to Mutiara Damansara station, then you can take T809 to Damansara Perdana. Hai, may I know how to get to my workplace located at Oasis Ara Damansara? I live in Kelana Puteri Condo. Approximately how long will it take to arrive to my workplace? Hi, you can take T781 from Kelana Putri to Kelana Jaya LRT, then take LRT to Ara Damansara. 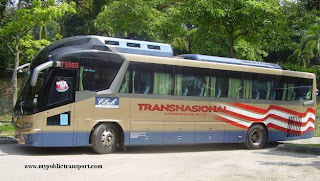 Then you can take T773 to Oasis Damansara. You can also take LRT to Lembah Subang, then take T782 to Oasis Ara Damansara. 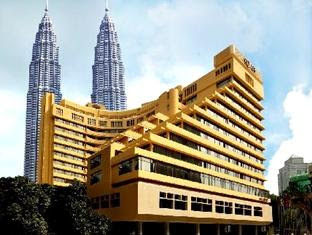 You can also save time by directly walk to Lembah Subang LRT, then take T782 to Oasis Damansara. Thank you very much @mypublictransport. Hai, I have another question. How do I get back to Ara Damansara lrt station from Oasis Ara Damansara? Thank you so much for your guidance. I really need your help. Hi, you can take T773 back to LRT Ara Damansara, or take T782 to Lembah Subang LRT. 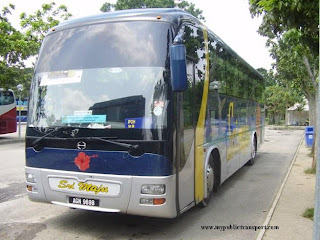 Hi may I know if there is bus from Sri Ara apartment bus stop to Ara Damansara LRT station? And may I know if there is bus from Ara Damansara LRT station to Sri Ara apartment bus stop. TQ. The bus that serve Sri Ara is from Lembah SUbang LRT, you can take T782 between them. Hi, can i go to Citta mall from LRT ara damansara ? Hi, you can take T773 or directly walk to Citta Mall. Thank you admin. However, I would prefer to take bus straight to oasis corp park instead of LRT. Is there any bus available to there? Hi, there is no bus directly between there as T782 is moved to Lembah Subang LRT. May I know how to go to Oasis Corporate Park from lrt kelana jaya station ? Hi, you can take LRT to Ara Damansara Station and walk there. Hi admin, may I know if I can take T607 from Puncak Seri Kelana Condo to Kelana Jaya LRT? If yes, how long will it take? Hi, now you can walk to Ara Damansara LRT and take LRT to Kelana Jaya. Hi, How to get to lrt ara damansara from Apartment Sri Ara, Jalan PJU 1A/5, Ara Damansara? Hi, you can take RapidKL T782 from Sri Ara Apartment to Lembah Subang LRT, you can then take LRT to Ara Damansara. hi, can i know how do i get to ara damansara from kelana jaya lrt station ? Hi, you can take LRT from Kelana Jaya to Ara Damansara. 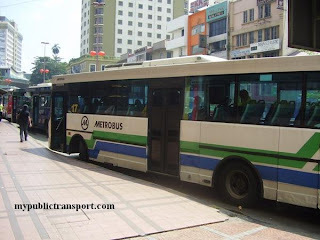 Hi, you can take RapidKL 300 to Ampang Park LRT, then take LRT to Lembah Subang, then you can take t782 to Oasis Square. Hi, you can take LRT to Lembah Subang, then take T782 to Oasis Corporate Park. Hi, would like to ask if Oasis Square is within walking distance from ara damansara station ? Hi, it is about 2km. 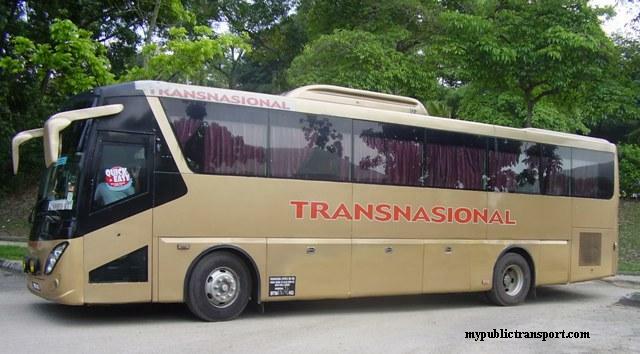 You can take T773 from PJU 1a/1 to Ara Damansara Station, or take T782 from Oasis Square to Lembah Subang LRT. Hi, how can I reach to Kelana Square from Kelana Jaya LRT? Hi you can take T781. Hi admin, how to go Oasis Square from Kelana Mahkota Condo ? Hi, you can take T781 to Kelana Jaya LRT, then take LRT to Lembah Subang, then you can take T782 to Oasis Square. hello. i want to know whether RapidKL T782 will pass thru Oasis Square or not? Hi, yes T782 is servicing Oasis Square.